A continuous spotlight on the proper initiation and planning of project goals, execution of scope and active monitoring and controlling of project objectives coupled with our tireless commitment to quality and client goals enables MBC to guarantee successful outcomes and client satisfaction time again. Our commitment to the Project Management discipline provides MBC clients with a consistent, well-defined and systematic approach to deconstructing and interpretting complex business issues. This in-depth understanding allows us to develop intricate strategies and deploy sustainable solutions that save time and money. Our approach maintains a continuous spotlight on the proper initiation and planning of project goals, execution of scope and active monitoring and controlling of project objectives. 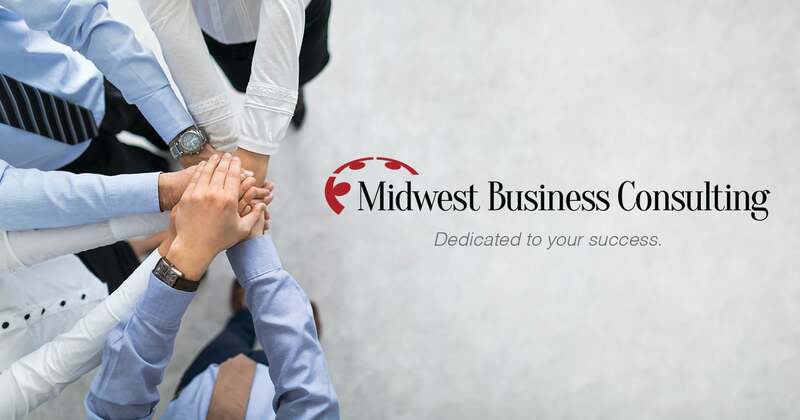 Coupled with our tireless commitment to quality and client goals, Midwest Business Consulting is able to guarantee successful outcomes and client satisfaction time and again. Got a capital idea? Let the experts at MBC help transform that vision into a reality. The project management profession maintains that a vast majority of projects 'fail during planning phase'. Experienced project sponsors are well aware of the axiom that proper planning results in lower costs, higher quality and ultimately higher stakeholder satisfaction - nowhere is this more true than capital improvement and infrastructure projects. The highly complex and often convoluted realm of managing capital improvement projects often intertwines sponsors with a variety of stakeholders from various business sectors including, subject matter experts, skilled trades, regulatory agencies and product vendors. This wide range of roles brings with it a wide range of interests and motives - improperly planned projects which lack clear direction, constraints and protections will undoubtedly face an uphill battle with schedule delays, floating scopes and cost overruns. At Midwest Business Consulting, project planning and management is what we do - this philosophy permeates every aspect of our business model. We bring the proper PMI-certified Project Management Professionals together on a project-by-project basis to meet client goals at the best possible cost. 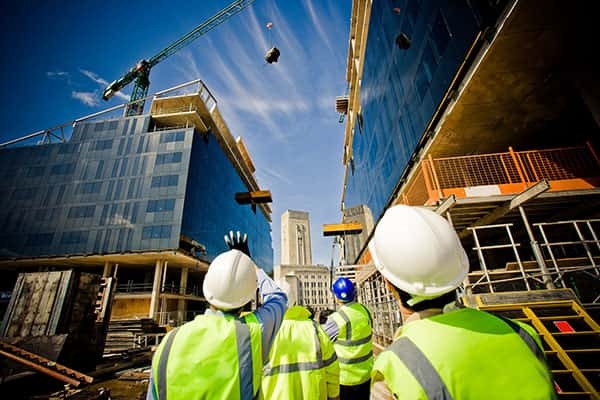 MBC maintains a close-knit network of PMI Certified Project Management Professionals and Subject Matter Experts in various industries and business sectors to provide our clients with unrivaled agility that allows us to rapidly mobilize project teams to assist you on the most delicate of projects. Our PMs have experience managing projects ranging from $30K to $30M and operate in a variety of industries. We will work closely with your stakeholder group to develop the appropriate project strategies in Chicago, IL to ensure all Key Performance Indicators (KPIs) are met on time and on budget. 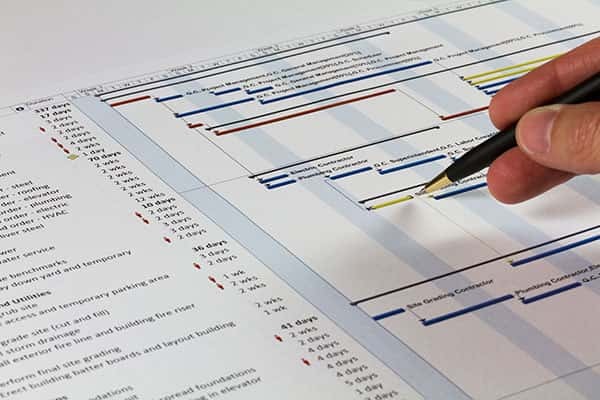 Irrespective of scope, project owners must maintain a diligent watch over project activities to ensure execution proceeds according to the project plan. In light of recent consolidation trends which have left most managers heavily taxed, the time required to take on additional project-related responsibilities just isn't there. As skilled owner's representatives, let Midwest Business Consulting be your project delegate. You can count on MBC to provide highly experienced personnel to watch over your interests, protect your investments and advise on and/or make those mission-critical business decisions on your behalf. 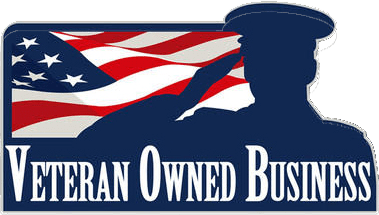 Unlike a general contractor whose foremost responsibility is to their employer, an owner's representative is an extension of the owner and solely represents the owner's interests. Our Team will work closely with the stakeholder group to establish the project scope required to meet business goals and draft an effective project plan to ensure the desired outcomes are achieved. Whatever your business needs, trust MBC to serve as your project advisors. Oftentimes, before a decision to pursue a project can be reached, many managing boards require a feasibility analysis in Chicago, IL to demonstrate the merits of the project. This often involves a preliminary assessment of the proposed project's technical and financial requirements, associated risks, and stakeholder analyses as well as an estimation of the project's costs and anticipated Return on Investment. The MBC Team consists of a network of seasoned project management professionals who are highly adept at analyzing business needs, determining project scope and objectively preparing technical and financial feasibility studies. The MBC Team is standing by to deliver objective and valuable project and business assessments, empowering sponsors/project owners to make informed and accurate business decisions. Call Midwest Business Consulting today to learn more about project management consulting!